It does a great job of removing my makeup and is easy to use. It's also gentle on my skin. I have a full size and a travel size. Hi guys! 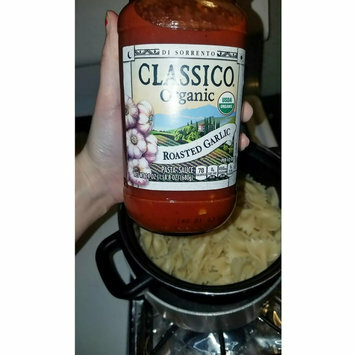 Tonight I'm reviewing the @classico_sauce Organic Roasted Garlic Pasta Sauce. First of all, I love the fact that this sauce is organic. We typically buy @classico_sauce when we go grocery shopping and it's good to know that they have organic products as well. @classico_sauce makes it easy to cook more at home. This sauce looks and smells amazing! It's got chunks of garlic and tomato in it.🍅 We paired it with bow tie pasta and 3 cheese ravioli. My boyfriend loved it! Overall I liked the taste of it, I just thought that the garlic was a little too strong for me. Have you guys tried this sauce before? If not, what's your favorite pasta sauce? Happy almost Thursday everyone! 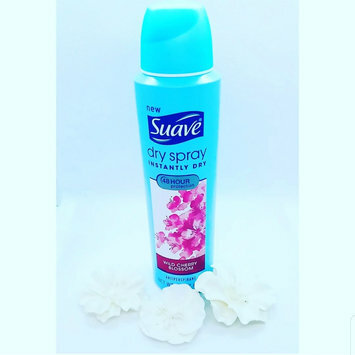 Today I'm reviewing the @suavebeauty Dry Spray Antiperspirant. The packaging is really nice. And I like the scent of it. It's also really easy to use. Shake well before each use. Spray 6 inches from your skin onto your underarms. I thought that this deodorant did a good job of keeping me dry and fresh. I don't particularly need such a strong scent for my deodorant but some people may like that. I'm going to be shifting into using a more natural deodorant but I did want to try this out to see how it works. Have you guys ever tried this before? What's your favorite deodorant? Hi guys! I hope you all had a wonderful weekend! 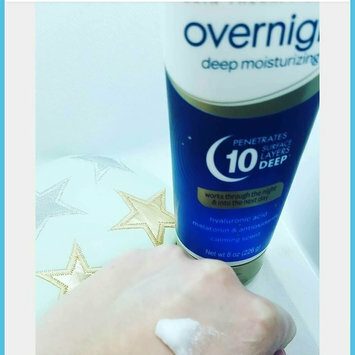 Today I'm excited to share with you guys about the @goldbond_ultimate Overnight Deep Moisturizing Skin Therapy Lotion. 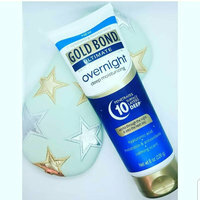 Gold Bond lotions do an excellent job of moisturizing the skin so when I found out that I was receiving this from @influenster I was very pleased. I didn't have a nighttime body lotion at home so that's another reason I was excited to try it out. The packaging is nice and it's really easy to use in this tube. Also, it has a pleasant scent to it and a nice, thick texture. I put this lotion on my arms and hands before I went to bed last night and when I woke up this morning, they were still moisturized and I had even washed my hands after applying the lotion. I am quite impressed! This lotion is meant to penetrate 10 surface layers deep, contains 7 replenishing moisturizers, hyaluronic acid, melatonin and antioxidants. When I first opened up this tube of lotion, I thought that it smelled like lavender. Then I read the ingredients and saw that it contains lavender extract among many other awesome ingredients like: coconut oil, aloe vera, cocoa butter, matricaria extract, rosemary extract, ginger root extract, acacia flower extract, & jojoba. Have you guys ever tried a @goldbond_ultimate lotion before? I'd love to hear your thoughts! 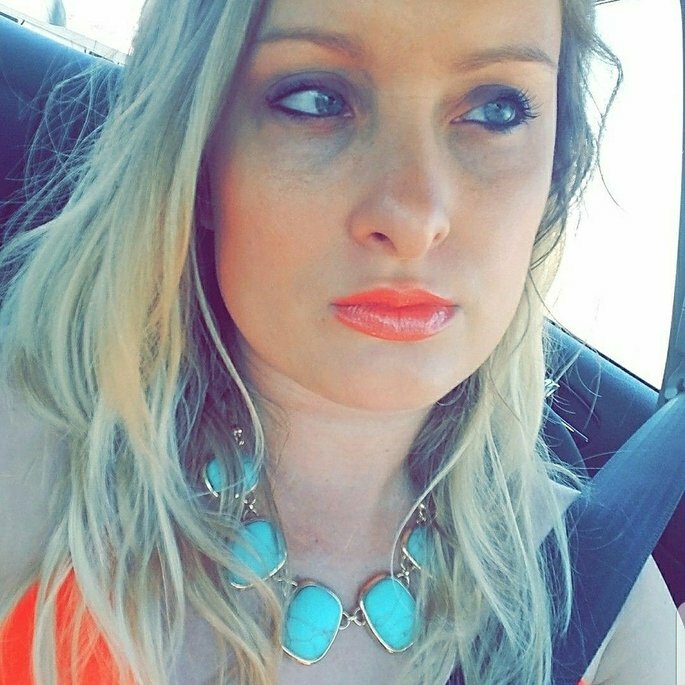 I received this product free from @influenster for testing and review purposes and all opinions are my own. The Purlisse BB Tinted Moist Cream provides awesome natural-looking coverage and looks amazing on my skin. I like the Up & Up Regular Cotton Rounds because they're sturdy and I can get them at a good price. 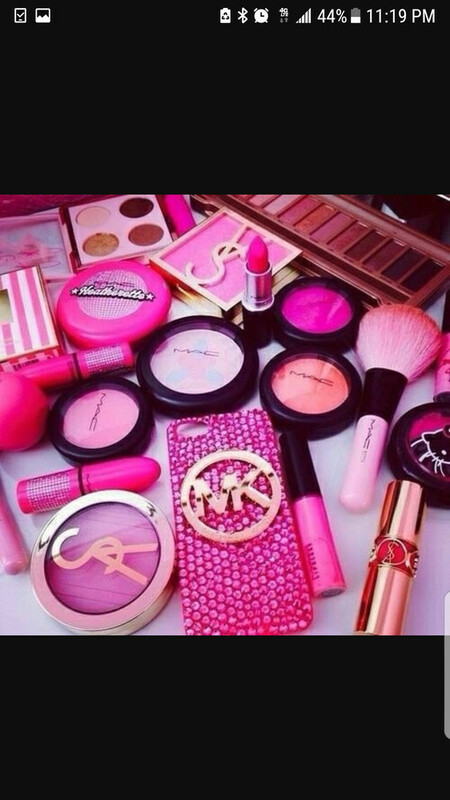 They don't fall apart and I usually use them to remove my makeup, apply toner or remove my nail polish. Ajax Powder Cleanser is really easy to use and you can even find it at the Dollar Tree. We just sprinkle it on our wet bathtub and scrub it. It does a great job of getting the bathtub clean. I would say that itv works fine. I picked it up recently because I couldn't find just regular color safe bleach.